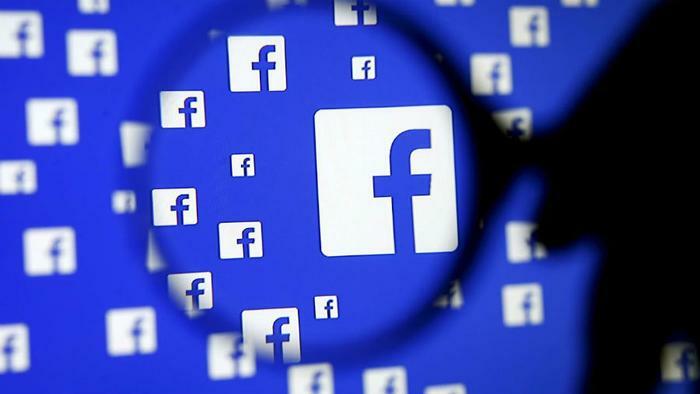 Facebook finds itself under fire after a weekend revelation that data on millions of its users was used in an unauthorized manner. It's being called a data breach, but the data wasn't used to steal your identity or empty your bank account. Instead, Facebook critics charge it was used to influence voters in the successful Brexit and Trump campaigns. The news has raised the issue of what data big tech collects and how it is used, and it has garnered the attention of both U.S. and European regulators. In recent months, Facebook has moved to address how political operatives have used its platform to spread misleading or one-sided information under the guise of "news." According to Facebook, a professor used Facebook's log-in credentials to ask users to sign up for what was said to be a personality analytics tool that was to be used for academic research. A total of 270,000 Facebook users downloaded the app, and in doing so gave it permission to access Facebook data on themselves and all of their friends. The New York Times estimates the total number of files to be around 50 million. Facebook says the professor then violated its terms of service by selling the data to an obscure political marketing company called Cambridge Analytica. That company reportedly used the data to target potential voters. In the UK, it reportedly targeted Facebook users inclined to vote for Britain leaving the European Union. In the U.S., it reportedly targeted users on behalf of the Trump campaign. The app was called “This Is Your Digital Life.” If you downloaded it, you and all your Facebook friends may have received political posts, depending on your political leanings, as gauged by the personality test. Facebook says it learned of the violation of its rules nearly three years ago and removed the app from Facebook. But the company said it learned only last week that not all of the collected data was deleted, as required. It has moved to suspend Cambridge Analytica's account. "We are constantly working to improve the safety and experience of everyone on Facebook," Facebook said in a statement. "In the past five years, we have made significant improvements in our ability to detect and prevent violations by app developers." Cambridge Analytica has issued a statement of its own, saying it complies with Facebooks terms of service and said it deleted all data that was not gathered in compliance with the rules. It should be noted that a major part of Facebook's business is using analytics data to help advertisers specifically target ads. However, Facebook does not allow this information to be downloaded and sold to third parties.